What is Florida's Implied Consent Law? Home » D'Lugo and DeFlora » What is Florida’s Implied Consent Law? 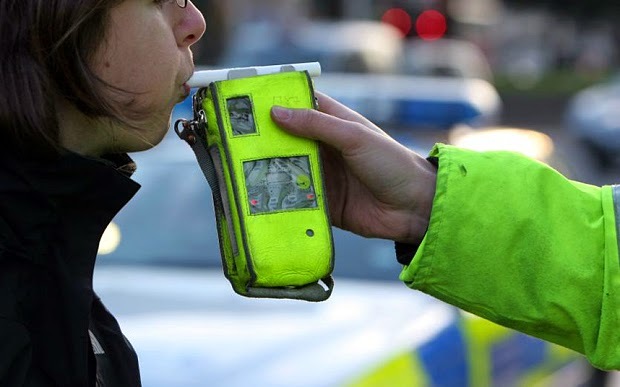 Florida’s implied consent law states that if you accept the privilege of operating a motor vehicle in the state, you have consented to submit to a blood or breath test to determine your level of intoxication. If you have been lawfully arrested and charged while you were driving or were in physical control of a motor vehicle while under the influence of alcohol, you may refuse the test, however, doing so has serious consequences in addition to the penalties for a DUI because of Florida’s implied consent laws. DUI arrests are serious and can have severe consequences. If you were arrested and charged with a DUI in Central Florida, regardless whether you refused to submit to the test or not, you need to contact a criminal defense attorney who specializes in DUI defense immediately. Arm yourself with the best DUI Attorneys in Central Florida! 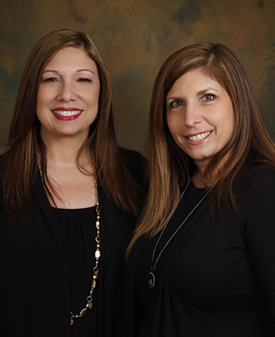 Call D’Lugo and DeFlora today at 407.870.5551 or www.KissimmeeFamilyLaw.com. D’Lugo and DeFlora can help you fight your charges and may be able to help you reduce your penalties.